My wife bought me a used copy of David Mitchell’s Cloud Atlas. First thing I did was thumb through all the pages to see if anyone left any interesting bookmarks or cash in the book. Nothing this time. Found a Fifty Dollar Bill once. Which is why I always look. It was pretty cool having my book presented on another blog for a day. 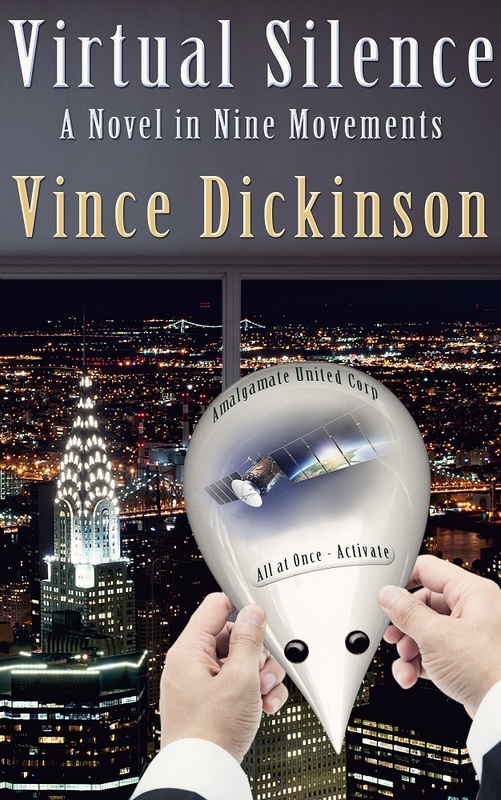 The promotion continues for other authors. I’ll post updates here and on Facebook as they come in. I learned how to convert a pdf to a mobi, and why page numbers in the original Word document are bad for Kindle. I think I have six different formats for my book now, lol. I’m still reading P.C. Zick’s Trails in the Sand. I recommend it, especially for those interested in human-made environmental disasters. We now return you to our usual programming. Kate Policani has created a blog just for authors to cross-promote books. What a great idea! 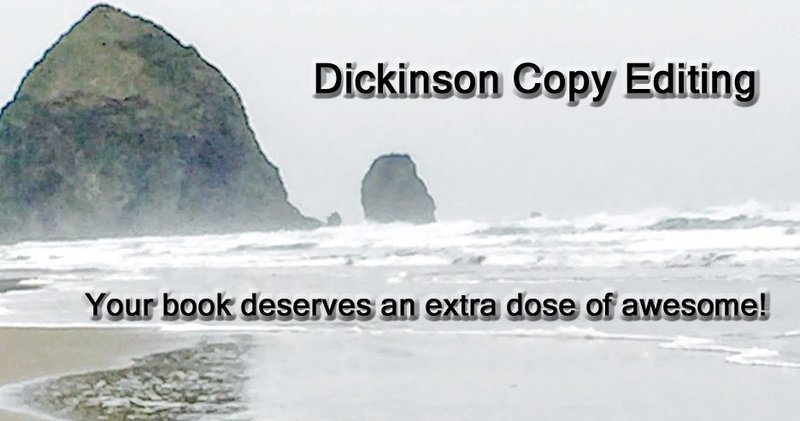 It doesn’t cost anything, but she asks that authors promote for other authors posting there. You scratch my back, and I will scratch yours. So tomorrow my book, Fugue in C Minor gets featured there. My next post will be the promotion for the book. Have a great day! 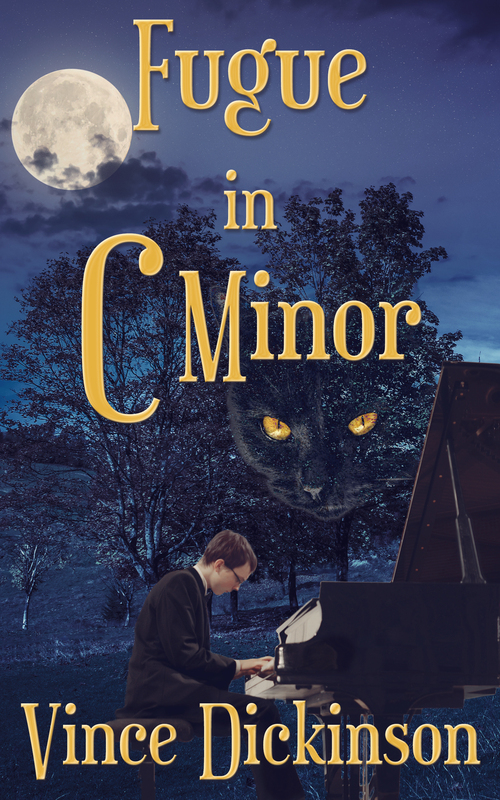 The paperback version of my new novel Fugue in C Minor is finally available for sale! 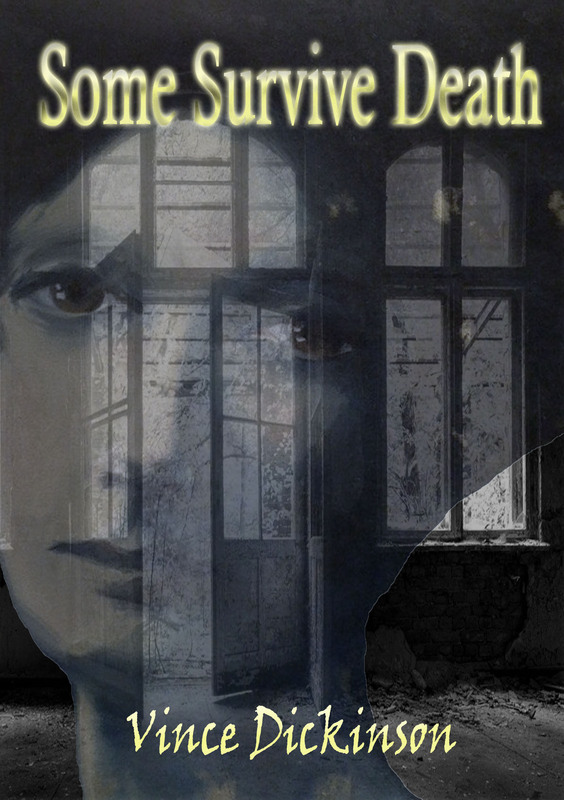 Click on this hyperlink to see it at CreateSpace.com. It’s also at Amazon.com.